The death of United Nations Secretary-General Dag Hammarskjöld in a plane crash in Rhodesia (now Zambia) has long been shrouded in mystery and the subject of innumerable conspiracy theories. 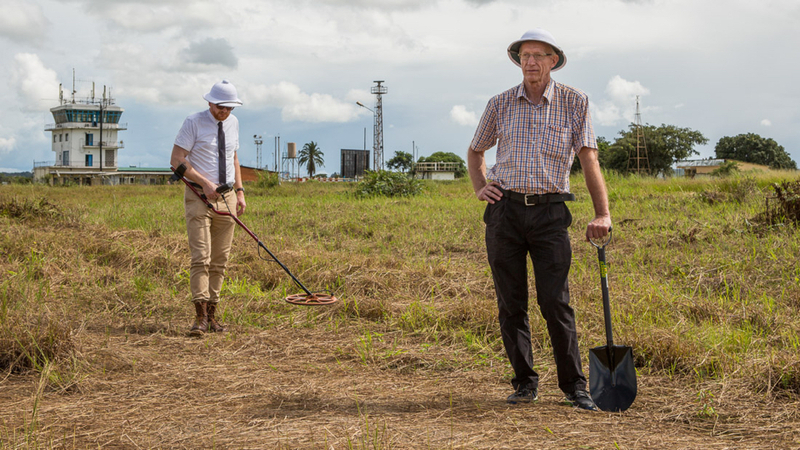 In COLD CASE HAMMARSKJÖLD, their thrilling examination of the case, Danish director Mads Brügger and Swedish private investigator Göran Björkdahl seek answers to the questions surrounding the crash. But when their investigation takes an unexpected turn, the pair uncover the possibility of a conspiracy with a far more insidious goal. Brügger (THE AMBASSADOR) tells a mind-blowing tale that will forever reframe the conversation around Hammarskjöld’s death.